My wife’s sister and her husband have several of their own cats and take care of strays as well, both near their home and near her work. When we stayed there during Hurricane Irma, there were three strays that stayed in the garage. 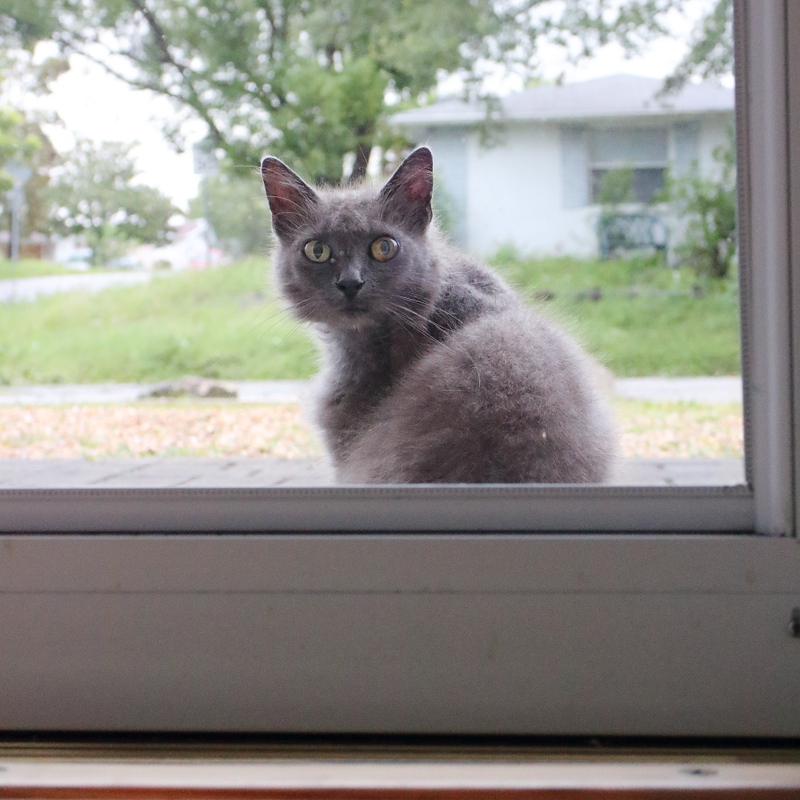 The morning after the hurricane I captured this picture of one of them hanging out by the front door. 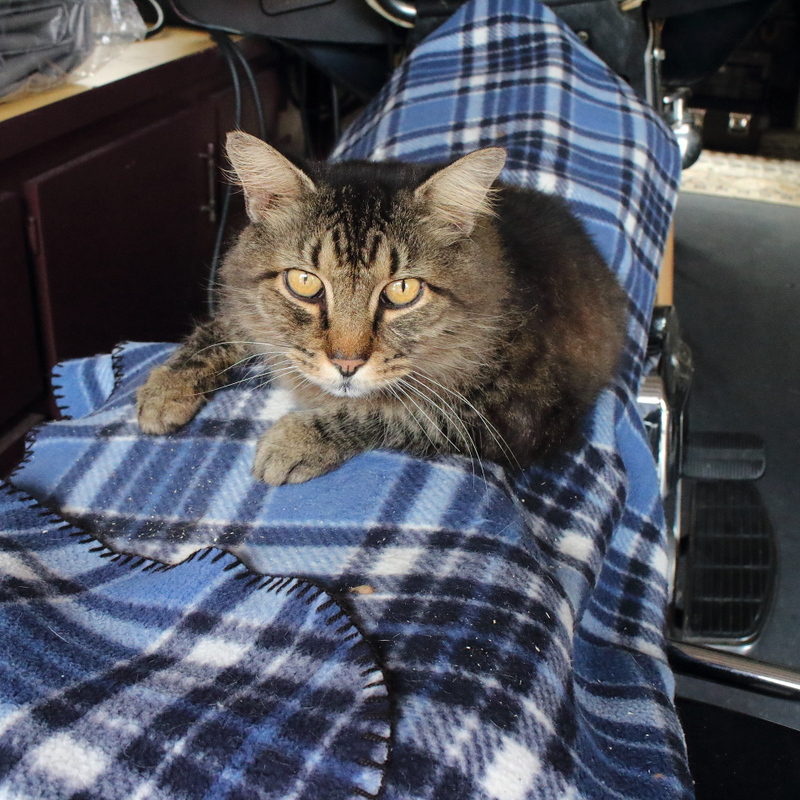 The cat below found comfort on the back of a motorcycle in the garage. These cats have names but I don’t remember what they are. I know that the life of a stray is not easy but for these lucky few, it’s not bad. 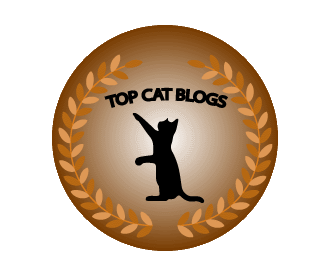 This entry was posted in Uncategorized and tagged Cats, hurricane, Irma, stray on September 29, 2017 by Charles Huss. Bravo to your wife’s sister and her husband for helping out the strays. They were safe thanks to them……they look happy! We are proud to have them in the family. They’re good looking cats. The m so glad your sister and hubby take care of them. love the biker cat ;o) thanks to your sis and her husband for having a heart for friends in need..
Jeff has a “man cave” in the garage and that one likes to hang out here. I’m so glad these strays had a safe place at your sister-in-law’s house while Irma passed through. They’re good looking cats. We’re glad they’re being taken care of. The cats are lucky to have found your sister. They look pretty content. Yes, they are very lucky. I am glad these kitties are well cared for. Thank you for the kind words you left for me on the loss of Phoebe. I feel very bad for you right know. I hope you are okay.